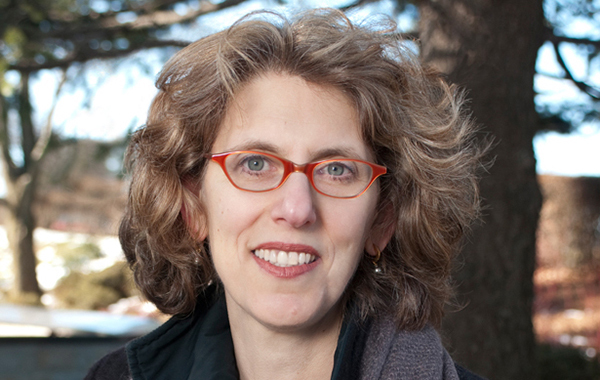 For her exemplary contributions to her field of study, the American Sociological Association has bestowed its 2014 Public Understanding of Sociology Award on Connected Learning Research Network (CLRN) scholar Juliet B. Schor. As a CLRN scholar, Schor works with colleagues, leading research studies that advance connected learning, a 21st century educational approach that takes advantage of today’s abundance of digital information and social connection and makes learning relevant. At present, she is working on connected consumption and production. In other words, she is studying open access spaces where people share and learn. Such spaces include time banks (where people swap services and learn new skills on an hourly basis), open education websites, makerspaces, food swaps (where people prepare the same food different ways and trade with others as a way to learn to cook new recipes and share information), and for-profit digital platforms such as AirBnB and Relay Rides. “I am interested in the role of these platforms in creating new pathways of economic opportunity, especially for young people who are excluded from opportunities in the business-as-usual economy,” Schor said. Equity, she added, is at the center of how human beings interact, and “I’m looking at new economic forms that improve access for economically disadvantaged young people, and that provide new ways of creating livelihoods and employment as well as new platforms that allow people to get access to goods and services at much lower cost,” like time banks, food swaps and open education. CLRN’s research, supported by the John D. and Catherine T. MacArthur Foundation, is geared toward understanding the opportunities and risks for learning afforded by today’s changing media ecology, as well as building new learning environments that support effective learning and educational equity. Its work focuses on a model of learning — connected learning — that is socially connected, interest-driven and oriented toward educational opportunity for all. The network is headquartered at UC Irvine and is part of MacArthur Foundation’s Digital Media and Learning Initiative.